Our Hire packages also include a prop box! 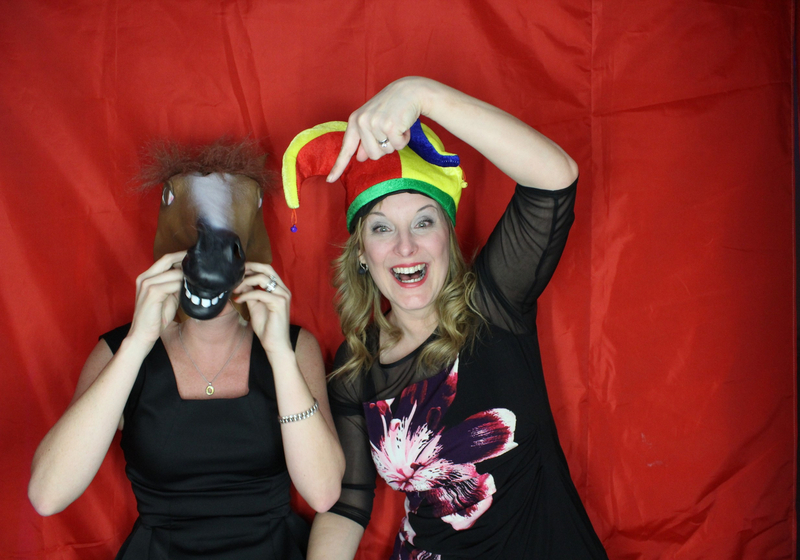 We can tailor this to suit your theme and style, we have a host of fun and imaginative props to help your guests express themselves whilst having heaps of fun in our photo booths. From silly hats and moustaches to notices and speech bubbles there is something for everyone and every theme. We are always happy to talk through your thoughts and ideas and will do our best to provide you with a rnage opf props that match your individual style.